Most companies have invested in expensive marketing campaigns to build brand awareness. 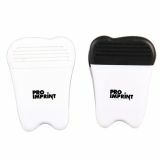 You can adopt a user-friendly and budget-friendly solution with custom desk accessories from ProImprint as giveaways for your customers and employees. 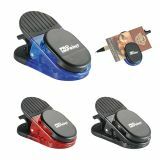 These desktop accessories are highly purposeful and it will take no time for them to become must-have items on the working desk of your clients. It is estimated that most working people spend 40 -50 hours per week at their work desks and it means your brand logo is going to register deeply into their consciousness. Free online design proof and free artwork assistance is offered. 100% customer satisfaction is guaranteed. 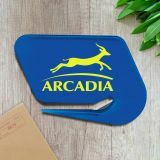 Whether it is about inspiring your hard working employees or hard working customers, you can easily rely on these personalized desk accessories. 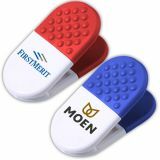 These desk items will be seen and used every day and offer you maximum brand exposure. 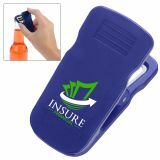 They will offer best value for investment by serving longer than any other popular low budget promotional gift. 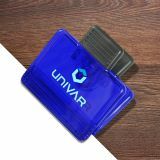 You can stay assured that these promotional office gifts are appreciated and used by your customers, friends and employees on regular basis. This type of continuous interaction will push you closer to your customers. 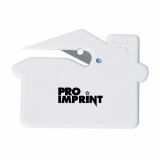 Custom printed letter openers are one of the popular promotional items at ProImprint. 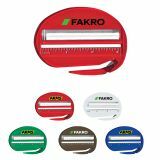 These letter openers will help your customers to open their communication letters delivered to their homes or offices. 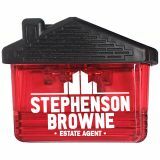 Most recipients will store them at handy and easy- to-find places so that they can easily open their bills, payment lists, cards, greetings and letters. 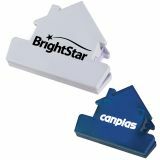 These custom letter openers will continue to build value for your business as long as US Postal Service continues to drop mails to their mail boxes. 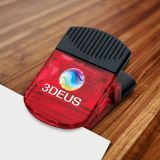 You can order these letter openers in bulk to receive attractive discounts. 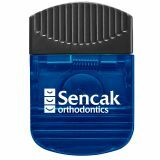 Which office or home doesn’t need them? 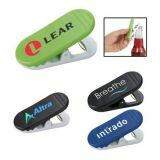 It doesn’t matter whether you are a technology marketer or an auto marketer, these promotional clips and memo holders will allow you to reach out to your customers in style. 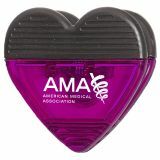 Memo holders will help file to-do lists, slips and various other important papers. 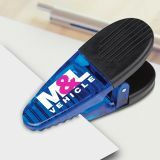 Clips can be used to hold together sheets of paper at the office and at home. There are various models of clips that can be used to seal leftovers in the kitchen. 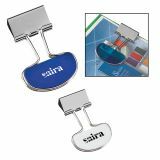 We offer one of the comprehensive selections of customized clips and memo holders. 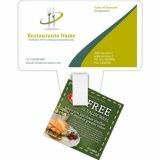 Customized memo boards with magnetic backing helps to secure your brand logo over refrigerator doors, filing cabinets, metal doors or other metal surfaces in your customer’s home. 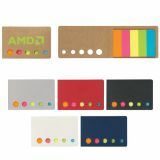 These memo boards allow users to write and wipe the information easily. 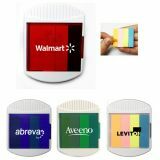 Logo printed memo boards will work great for doctor’s offices, automobile showrooms, pet supplies ,pet businesses and many others. 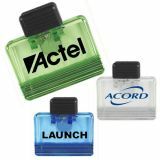 Memo boards can be included in an employee welcome kit or they can be offered as an individual acknowledgement gift during tradeshows. The choice is entirely yours on how you want to present them. 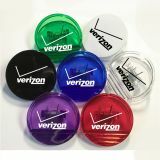 Be assured of one thing and that is your brand logo is going to be appreciated. 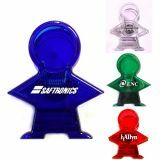 We offer attractive discounts on wholesale orders of these customized desk accessories. You can order them in time for your next campaign. 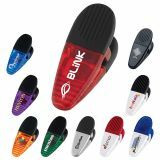 If you are confused about the right products for your campaign or method of customization over these promotional desk accessories, our marketing experts are ready to help you at 844-776-4677. 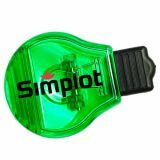 If time permits write to us at info@proimprint.com.